How to Identify Things Missing in Your Homeschool Curriculum? Picture this: you’re on a relaxing summer vacation in Hawaii. The weather is a sunny 87 degrees, the palm trees are swaying gently in the soft wind, and the relaxing sound of the ebb and flow of the waves is too peaceful to ignore. You grab your inflatable inner-tube and hit the sand running. Only once you’ve snuggled your rear-end into the donut-shaped floatie beyond the break of the waves, you notice you’re sinking. Yes, a hole in your raft. But where is the leak? Just as it’s difficult to determine the location of the hole in your raft, so it is with your homeschool curriculum. But it’s not impossible. You can research your state’s requirements for graduation. This can give you an idea not just of what subjects are required, but the number of years those classes are taught. Make a list of potential colleges for your high schooler and check the requirements for admission. 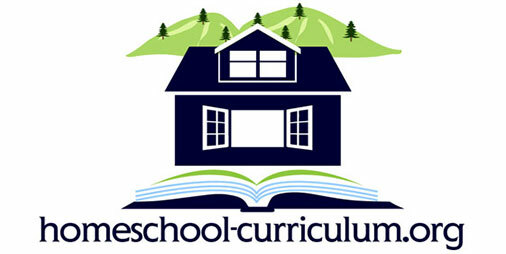 And don’t forget to compare and contrast your home school programs against other homeschool curriculums. You can also find a variety of standardized tests online that can give you a starting point of seeing your student’s strengths and weaknesses in his or her education. 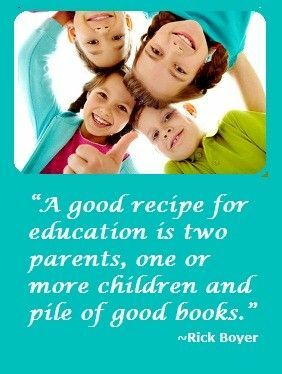 The idea of homeschooling is not to duplicate a public school setting in the home. But, you can use all this information in your homeschool curriculum decisions. Finding a hole in your floatie while still on the sand is better than finding it fifty yards out in the ocean. Whether you attended public school or home school programs while growing up, no education is without holes. The important thing is that you find the big holes before it’s too late. Start with the basics of math, reading, history, and science before diving deeper. Public school teaching differs from classroom to classroom, state to state. They all teach the basics, but if you miss out learning how to drop a raw egg from three stories up without breaking it, chances are you’ll probably still do just fine in the real world. 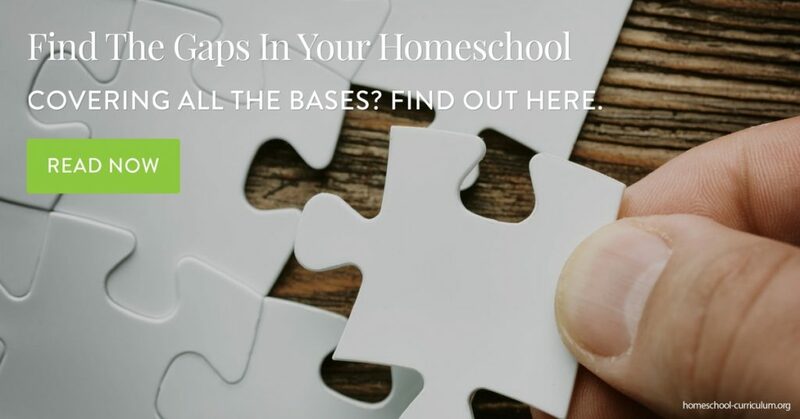 Stressing over a hole-less homeschool curriculum may cause you to miss out on the joys that home school programs have to offer. Most parents have a strong directional compass that will guide them to the correct curriculum needs of their children. Gather as much information as you can about what makes a well-rounded education, seek the advice from trusted resources, and then follow your gut feelings when it comes to your family educational plan.